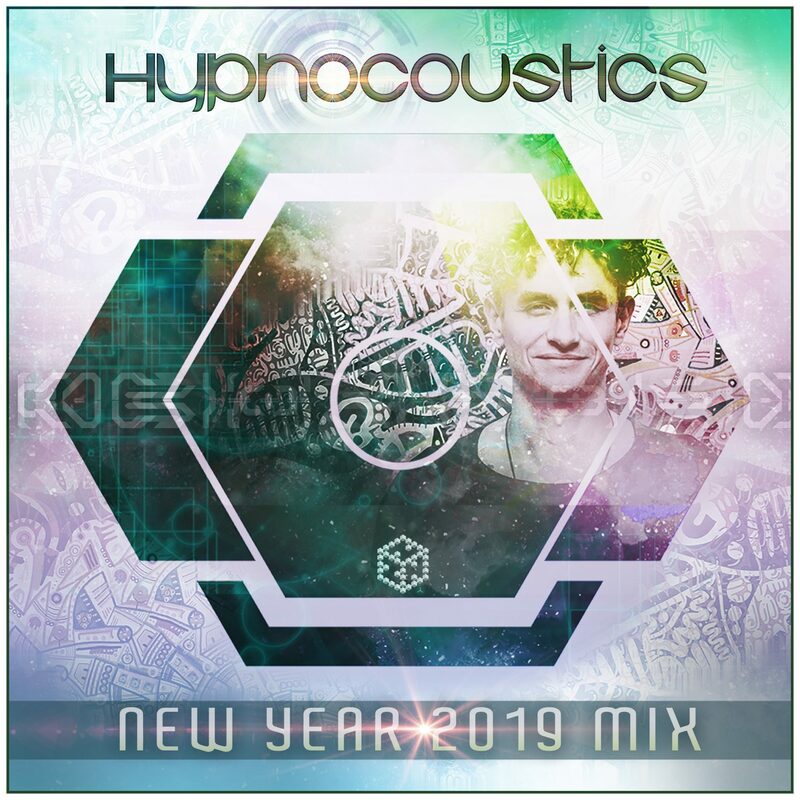 We were super glad to bump into a new Radio Show dedicated to Psytrance that popped up 11 months ago, and was hosted by non other than Liquid Soul (Nicola Capobianco – Capo) & Ace Ventura (Yoni Oshrat). 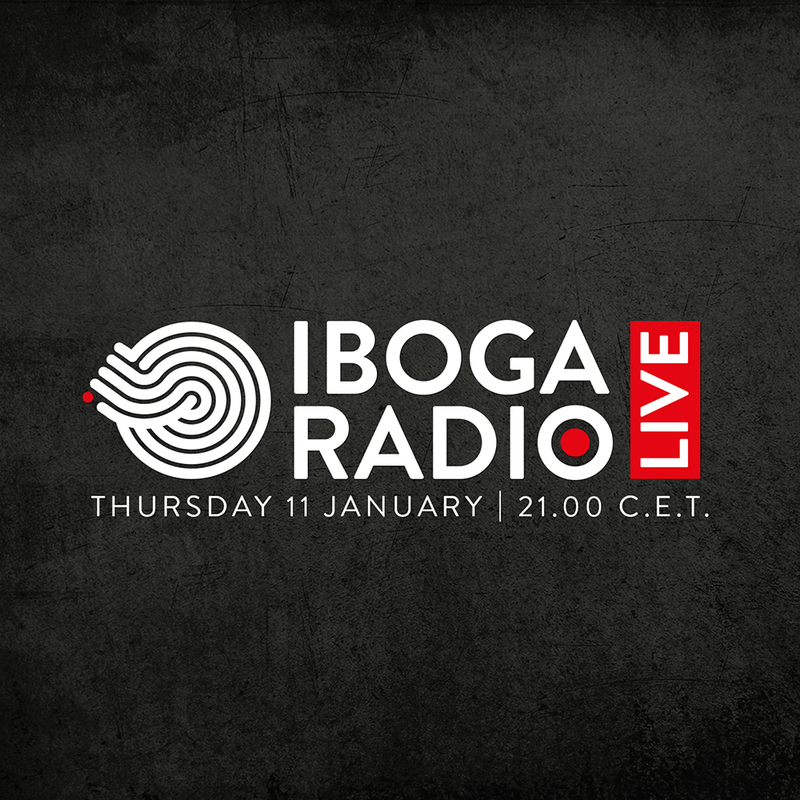 Since then we’re dedicated listeners and find it great to have a radio show dedicated to new Psytrance music from all styles and directions and updating us with what is new and interesting on Psytrance culture. And there are killer mixes as well. 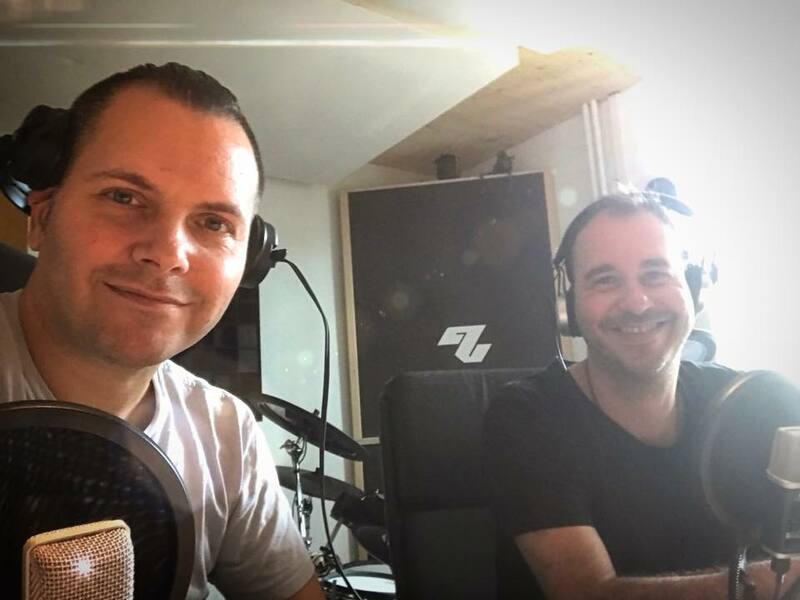 So one month before Psy-Nation Radio is one year old we hooked up with Yoni & Capo through email to learn more about the show and concept and the big plans for the future, including special Psy-Nation events, the first of which will happen next May in Denmark. Yoni: Psy-Nation refers to our psychedelic tribe, community & friends. We are Psy-Nation. Psy-Nation radio is our mothership – a monthly Internet radio show about psychedelic music, news & culture, hosted by the two of us (Liquid soul & Ace Ventura). 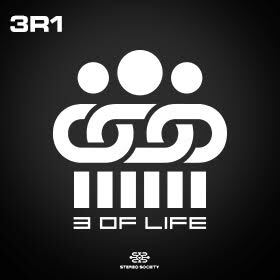 You can find it on Soundcloud, MixCloud, YouTube & iTunes, and also follow us on Facebook, Twitter & Instagram. Psy-Nation radio is the epicentre of the Psy-Nation concept, which will branch into other territories such as events and compilations. Q: Why the hell two of the busiest producer/DJs in the Psytrance world decide to start a Psytrance culture news & music radio show? Are you guys bored? Capo: We are not bored, I wish that was true… In fact over this past year and 11 episodes, the show has taken really a lot of our time, but we both have been toying with the idea of creating a psytrance podcast for years… So we just decided to give it a try, and our podcast was born. 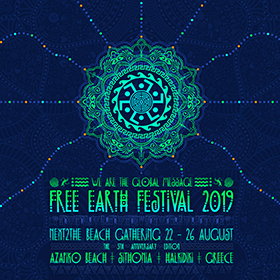 Since then, coincidence or not, there are at least three more psytrance dedicated shows available, and that’s great – There is so much music out there, so the more the merrier. Ace Ventura (left) & Liquid Soul recording at Psy-Nation Radio Studios. Q: What is the vision behind the the show? Do you think it’s important to have a podcast dedicated to Psytrance – some people will say mixes are enough. Yoni: We wanted to make a show that supports the artists, the labels and the whole scene. There are many, super interesting people in the psytrance world, who have a lot to say – and we try to take every opportunity to record an interview with them for our listeners. We don’t go too heavy on news and chatter, but it’s nice to discuss key events, festivals and general experiences, which we both go through every weekend. Q: How did you guys meet and what was the journey that led you to collaborate so much? Why is working for you? Yoni: We’ve met in a beautiful party up the Swiss mountains back in 2004. I have never heard of Liquid soul before that, but I became a big fan. We were both signed to Iboga around the same time period, and quickly became friends. We made the track Psychic Experience for my album in 2007, and few others along the way and it has always been fun. Capo: 2011 was a milestone, in which we played as Liquid Ace for the first time, and got high demand for this DJ act, that still goes on today. I think we just have a great (neuro)chemistry between us, and once Yoni moved to Switzerland the bond got even stronger. We love traveling together and have fun on the road as well. Q: So how is it – the radio show? Are you enjoying it? What did you learn? How are the feedbacks? Capo: Yes we sure enjoy it. It was weird for us at first, and you can hear in the first episodes that we are rather stressed, and not used to do anything but letting the music speak. But by now it totally flows as we learned the balance of making a show work. We laugh a lot and have fun. Yoni: It’s a tradition by now that Capo arrives at my house by noon time, we have lunch with my family and then go down to the studio to record, and it’s always a good time. The feedbacks are great, people are getting used to a monthly psytrance show and we get great responses on all of our channels & that give us motivation to keep going. 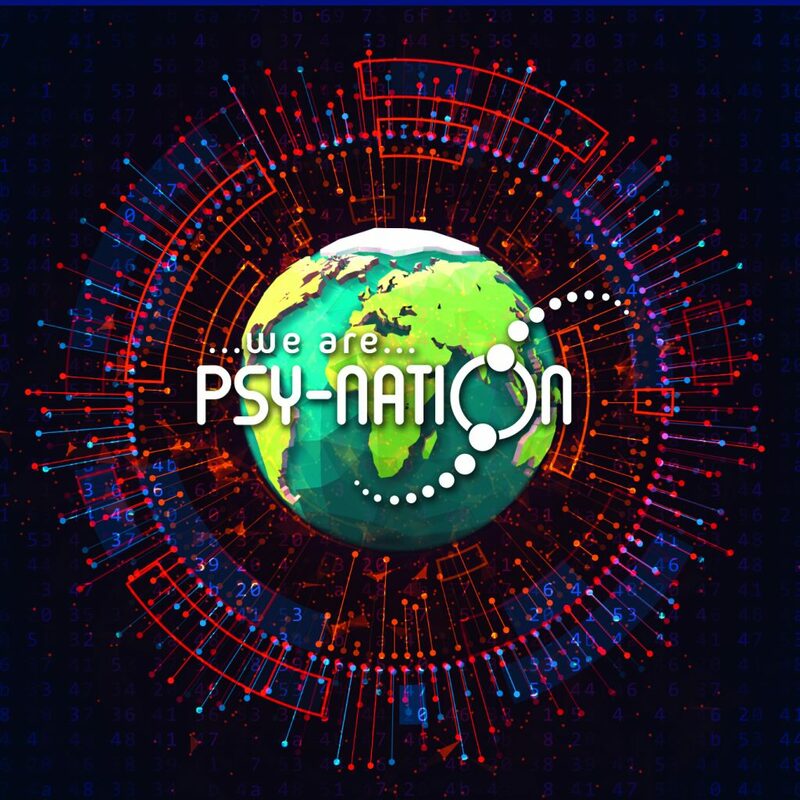 Q: Psy-Nation seemed to be only radio show in the beginning but we saw you’re having a first Psy-Nation event in Denmark in May 2019. Why? What are you aiming to do with this? Yoni: Psy-Nation radio is the epicentre of the Psy-Nation concept, which will branch into other territories such as events and compilations. We aim to have these special Psy-Nation events produced worldwide with local partners, and the first one is indeed in Copenhagen, supported by Iboga records. We want to bring something different with Psy-Nation events – we want the musical journey and the overall experience to be in the center. Q: What is the concept behind the event? Yoni: Musically, besides us, the lineup will always present a broad variation of the best psychedelic artists across genres, will usually include local talents. We want to broaden the spectrum of music played and make it more interesting and less generic. Expect long sets instead of long lists of names on the line up. There will be a strong emphasis on visuals and atmosphere, and the concept is all revolving about nature – prepare to be surprised. In Copenhagen we will have downtempo maestros Carbon Based Lifeforms perform on the mainstage, followed by the Phaxe, Liquid Ace and the one and only Tristan. There will also be a dedicated chillout stage. We will stream and report from these parties live, so people could enjoy them wherever they are. Q: Are there plans for more Psy-Nation events? Capo: Yes, there are some big plans underway all over the world. We will report in due time on each one. Q: Can we expect more Liquid Ace music or just DJ sets? Yoni: There are plenty DJ Sets coming, but as for Liquid Ace tracks, as they say in the radio, definitely stay tuned !